40 of these were available via Rise Above's web store, the other 200 went with the band on their current US tour. 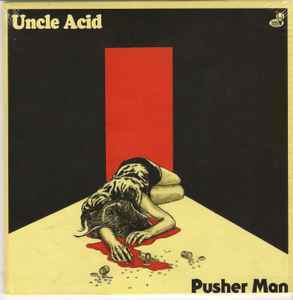 CAN NEVER GO WRONG W/A "UNCLE ACID",7 INCH. ESPECIALLY A PURPLE 1. ONLY 1,OOO PURPLE ONES MADE.